A mutual fund is a professionally managed investment scheme. 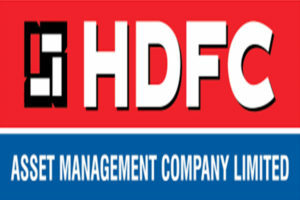 It is run by an asset management company (AMC) which acts like a mediator for the retail investors. The AMC pools in money from a large number of investors and invests it in equity shares, Bonds, money market instruments and other types of securities. Buying a mutual fund is like buying a small slice of a big pizza. Each investor, in return, is assigned a specific number of units proportionate to his invested amount in the fund. The investor is known as the unit holder. 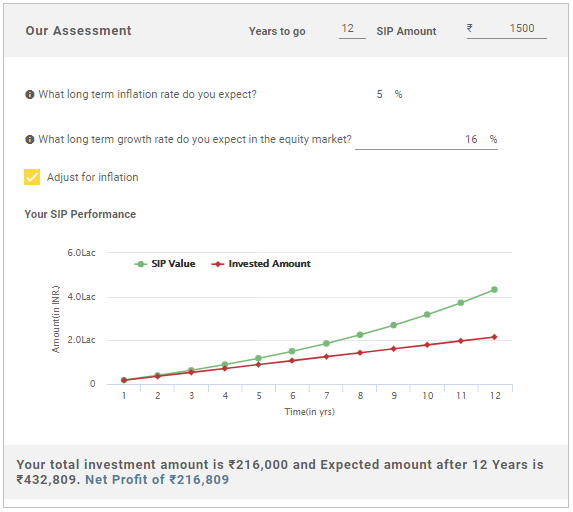 The unit holder shares the gains, losses, income and expenses of the fund in proportion to his investment in the fund. expected amount after 10 Years is ₹2,775,293. *Best funds based on 1 year performance. TATA Digital India Fund is a Equity - Sectoral fund was launched on 28 Dec 15. It is a fund with High risk and has given a CAGR/Annualized return of 13.3% since its launch. Return for 2018 was 24.9% , 2017 was 19.6% and 2016 was -6% .